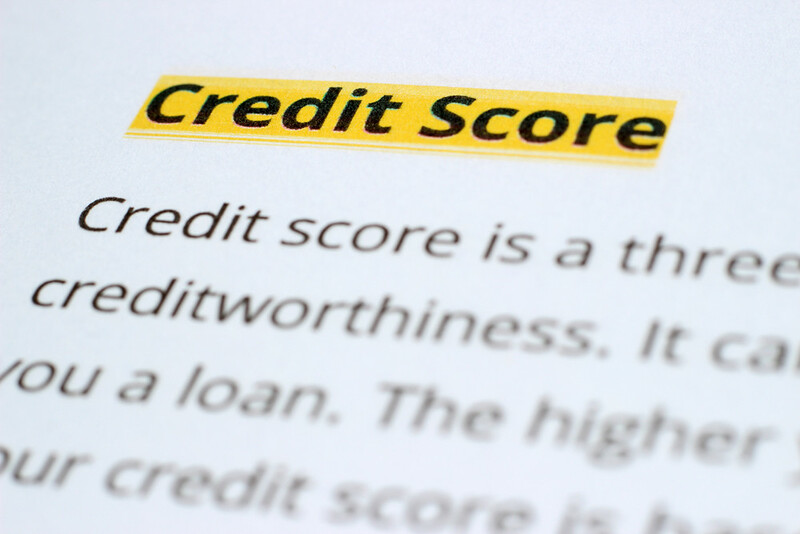 Your credit score is a number that is calculated by a company and sold to creditors to let them know how you have managed credit in the past. This is how your credit risk is determined (how likely you are to pay your debts on time). FICO (Fair Issac Corporation) is the most commonly used score by lenders. It can be worth it to pay for your score if you know you will be borrowing money in 6 months to a year. Otherwise, reviewing your credit reports for accuracy and paying any credit accounts on time is the fastest way to build your credit profile.